HARARE – ZANU-PF Minister of State for Provincial Affairs for Mashonaland Central Martin Dinha faces imminent arrest for soliciting and receiving bribes from white commercial farmers seeking protection from eviction. Although details of his arrest were still sketchy, Dinha has been issued with papers to appear at Bindura Magistrate Courts to answer to charges of fraud. A source in the office of the Prosecutor General Johanness Tomana said the docket detailing all the allegations against Dinha was complete and the gregarious minister largely viewed as gamatox remnant was set to be arraigned before the courts. “He is facing several charges of fraud, but the exact amount he received as bribe will be revealed in court,” said the source, The source told ZimDaily.com a warrant of arrest had since been issued after Dinha failed to turn up to court on Monday. 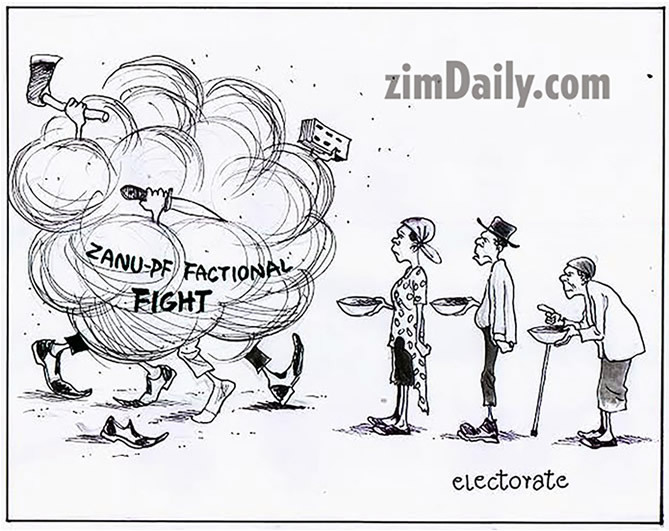 While ZANU-PF wants to be seen as dealing with corruption, the imminent arrest of Dinha is seen as a smokescreen for weeding out all elements viewed as being pro-expelled former Vice President Joice Mujuru. Before joining ZANU-PF, Dinha was well known in Bindura as an MDC activist who even represented opposition activists in the run-up to the 2000 national elections.